Shop Creativity for Kids Foam Fliers Activity Kit (1 ea. )1 ea. 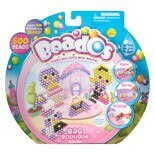 Shop Perler Beads Fun Fusion Bead Activity Kit (1 ea. )1 ea. Shop Perler Beads Fun Fusion Fuse Bead Value Activity Kit (1 ea. )1 ea. Shop Alex Color and Cuddle Washable Kit (1 ea. )1 ea. Shop Dimensions Pencil by Number Kit (1 ea. )1 ea. 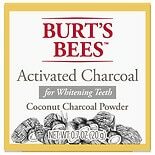 Shop Burt's Bees Activated Coconut Charcoal Powder for Teeth Whitening (.7 oz. ).7 oz. $2499$24 and 99 cents$35.70 / oz.